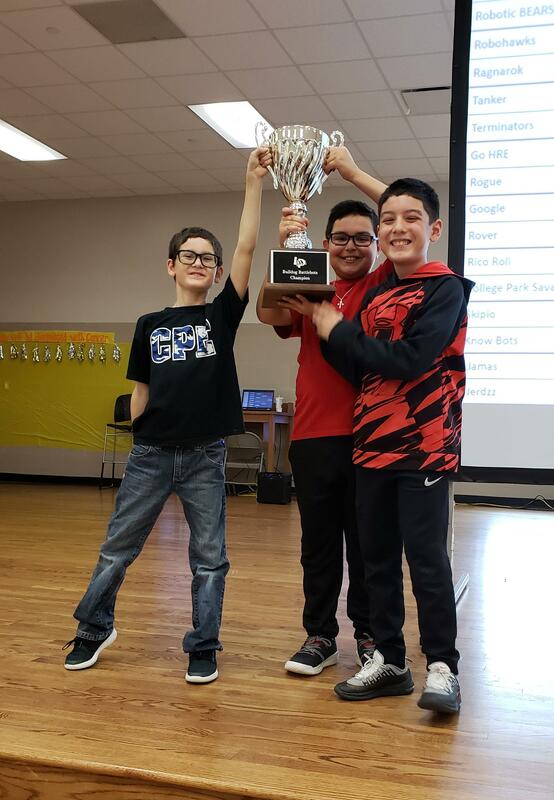 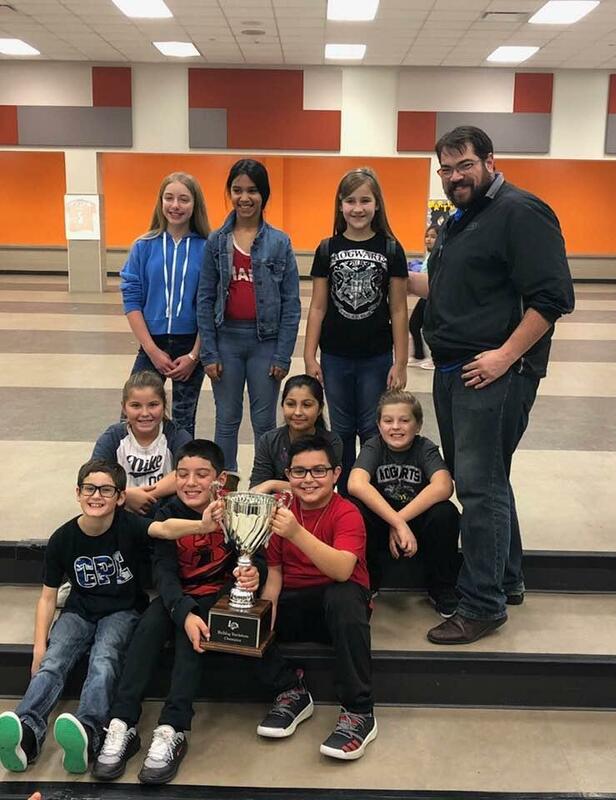 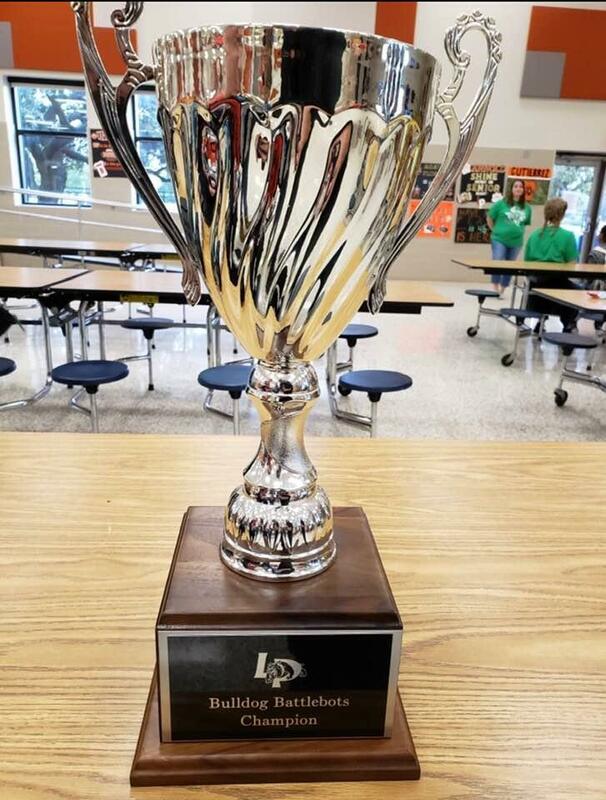 The team of Adan Charles, Jackson Free and Lorenzo Garcia from College Park Elementary School emerged as the winners of the contest, with the honor of taking the Battlebots “traveling trophy” back to their school until the 2019-20 season. 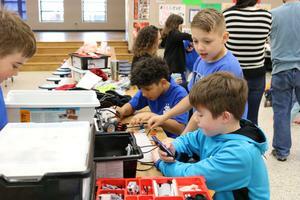 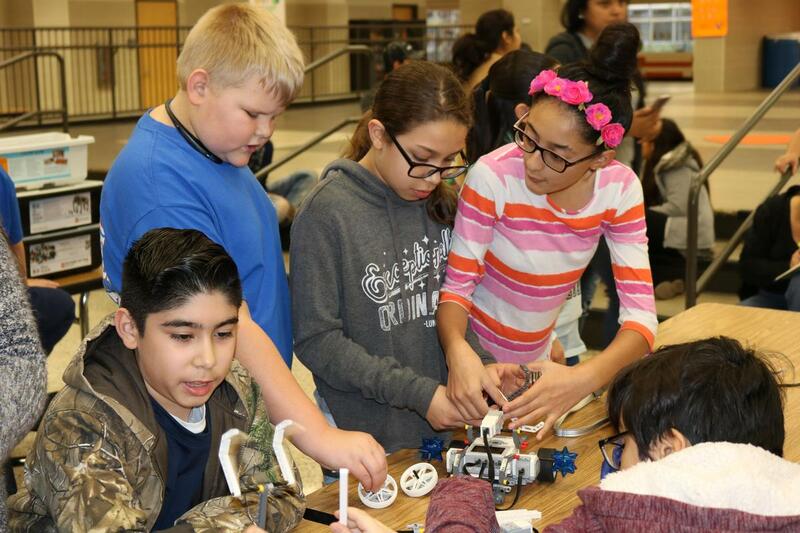 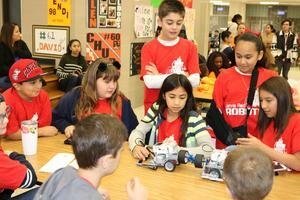 Teams from nine campuses participated in the event, a kick-off to the district’s robotics season. The event was organized by Shannon Fanning, teacher at La Porte Elementary School, and Aimee Licee, teacher at Lomax Junior High School. At lunchtime, Reg Berka from Houston Mechatronics presented information about the company’s Aquanaut robot. 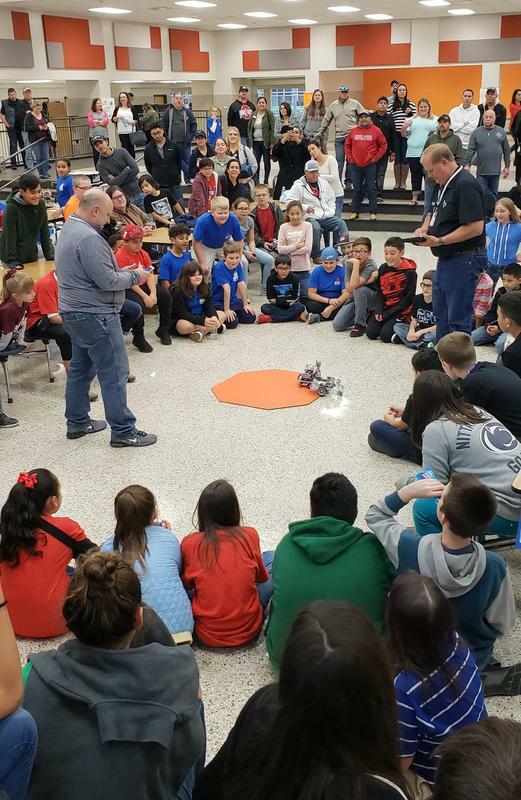 Fanning added that the main competition for the year will be held on March 2 and will feature a Port Houston and maritime robotics theme. 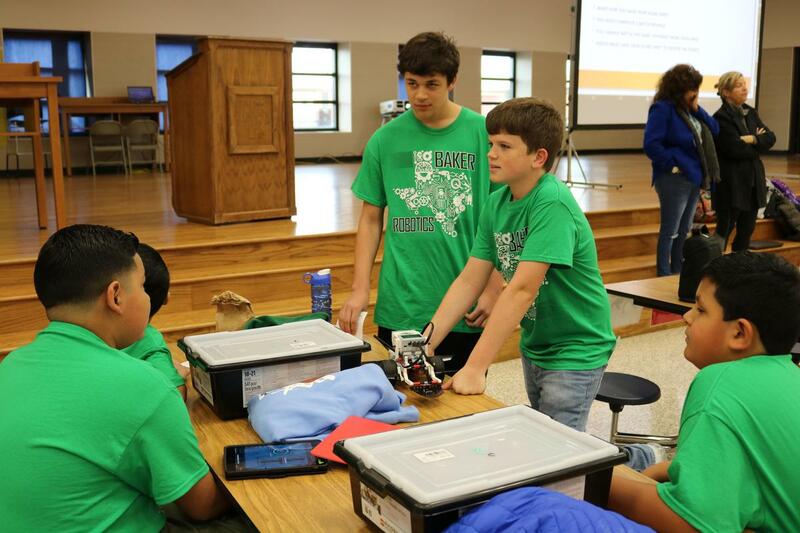 During the second competition, teams will compete on a programmed robotics game, a maze challenge that requires on the spot programming, and a research presentation. 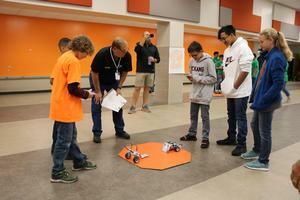 The La Porte ISD robotics program was originally funded by the La Porte Education Foundation in 2015 with a special grant totaling $15,015.80. Since that time, the Education Foundation continued to support robotics with additional grants including a grant in 2016 providing each campus with iPads for programming their robots. La Porte Education Foundation Board members Dennis Slate and Brock Bihm volunteered during Saturday’s Battlebots as judges and closed our competition with a battle of their own.